Philly's brightest young star Lil Uzi is back after giving us "Made a Million" about a week ago (Bobby Shmurda VC). 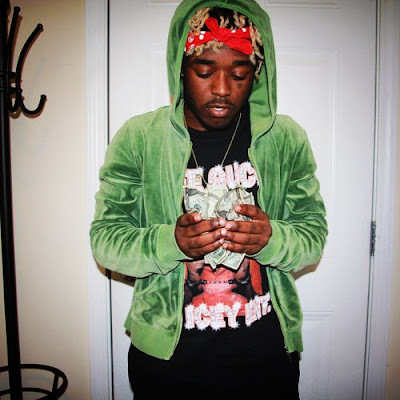 Paving the way to his highly anticipated mixtape "Luv Is Rage" Uzi links up with his go to producer in Philly's own heat maker Maaly Raw to bring you "Horse." Horse is a complete change of pace from "Made A Million," but nothing we didn't already know Uzi could do. These two records have us excited for "Luv Is Rage," which Uzi announced on Instagram is finally done. Stay tuned for Luv Is Rage's release and listen to Horse below.